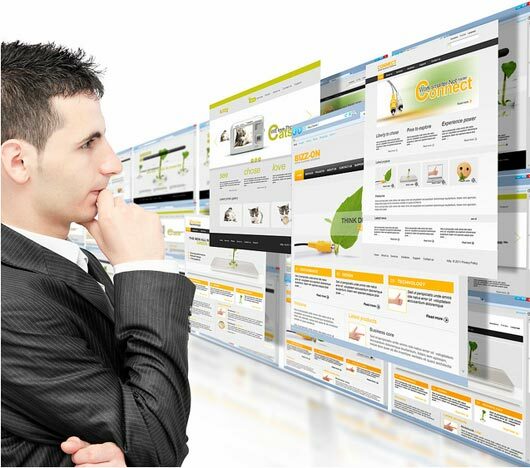 Do you think you have reached the milestone once your website is created, if yes than then you are wrong. Creating a website is a basic step. The major task involves how to garner traffic for your website, after all it is this factor that determines the future of your business and your monetary growth. So, basically the element that you need to focus upon is website traffic. With traffic coming to your website, you can expect your which can take interest in buying the products or services to get the right exposure. You can expect the website to avail target audience only when you boost up the organic traffic. If you are less acquainted to the terms – natural or organic traffic, let us have a brief look at them. By natural traffic, we are here referring to the free traffic that has come through search engines. It is some of this traffic that further makes conversion and comes out as targeted traffic. So, before you settle for the paid internet marketing, you should always set the base through natural traffic. Here are some tips as in how you can get generate natural traffic for your website. When you make use of long tail keywords as a part of your website content, it will get easier for the search engines to list your website as a part of the results accumulated from different pages. As soon as a visitor will type anything related to the keywords, your website will show up. 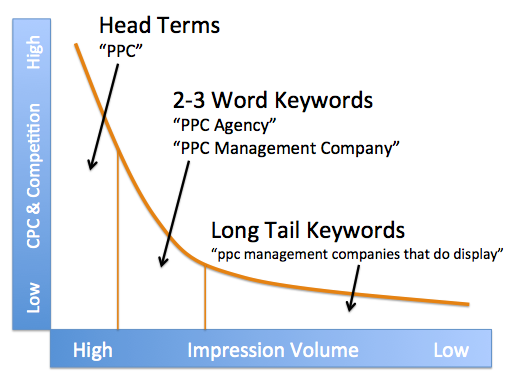 Overall, it is better if instead of the shorter keywords, you make use of long tail keywords. When deciding the long tail keywords, make sure that you come out with combination of keywords that are searched most over search engines. No matter what social media platform (Facebook, Twitter, Pinterest or Google Plus) you are relying upon, you will need to make sure that your brand or company manages to create a significant presence over there. Your task is not confined till creating accounts over these sites, instead you will have to stay updated and garner as much followers as possible. You will need to keep the audience well acquainted with your brand through posting the product updates or anything related to the brand that fascinates them. If you think that you will be able to achieve more traffic than others just because it is old and outdated, then you are wrong. This factor will hardly make any difference. The best tactic to avail traffic for your website is through the content. Make sure you are presenting the visitors with something new every time. For this, you will have to update the content on regular basis. Make sure that you are delivering quality prone and interesting content as this is the only way to garner a position in search engine and eventually getting more response from target audience. As we know directories are the indexes of online sites, which are organized as per categories. When you get links to your site through directories like Yahoo Directory and DMOZ.org, you can expect the traffic to rise drastically. DMOZ.org is a free yet one of the most popular directory managed and edited by human editors but this does not mean that your website would get added easily. Yahoo directory, on the other hand is paid. While there are some links that Google hates, there are some quality prone links that are loved by Google. As per search engines, having good links is a sign for strong website, which eventually leads to better ranking. The best way to achieve quality links is through guest blogging. 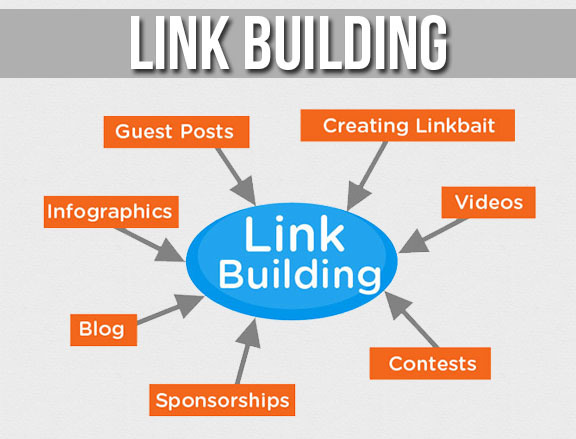 This way you get the opportunity to embed your links, which is responsible for creating the back link for your website.